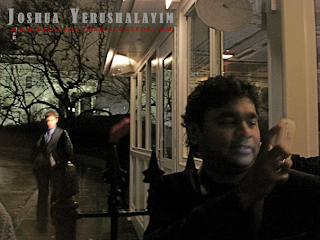 A R Rahman has done it again! 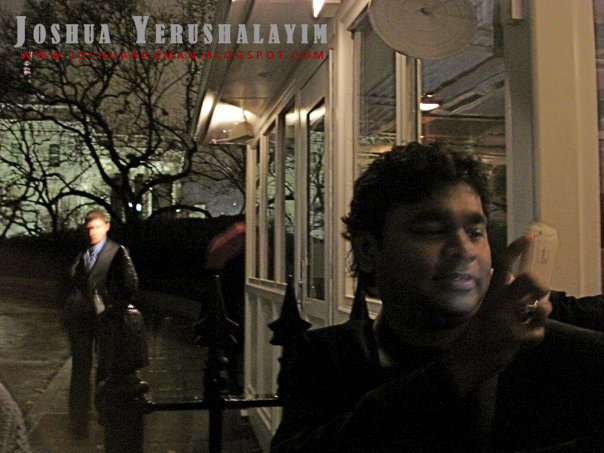 After spelling a magic at the Academy Awards this year winning two Oscars, A R Rahman was the star attraction at the White House in Washington. 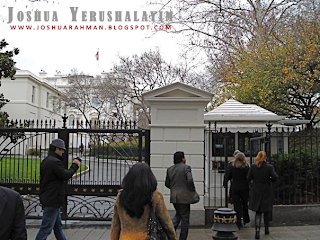 Rahman was among the select few Indians who were specially invited by President Barack Obama and his wife Michelle. Oscar winner Rahman also provided part of the entertainment that also included Jennifer Hudson. The Mozart of Madras as usual stunned the gathering with a musical performance which included a special song “Jai Ho” from ‘Slumdog Millionaire’ that fetched him an Oscar. The dinner was hosted to coincide with Indian Prime Minister Dr Manmohan Singh's visit to the country. The guests were chosen by a special team appointed by Obama. 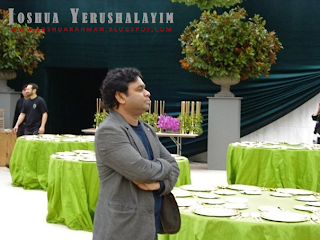 On the occasion, Rahman was felicitated by Obama and Manmohan Singh.